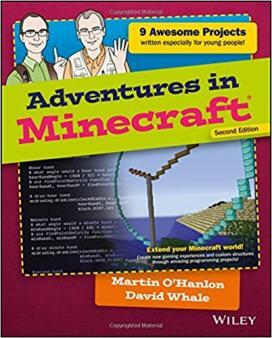 Unless you’ve been living under a stone for the past couple of years, you’re probably well acquainted – through your child – with the world of Minecraft. Officially released in 2011, the game now has over 22 million users on PC and Mac, and many more on Xbox, Playstation, tablets and phones. 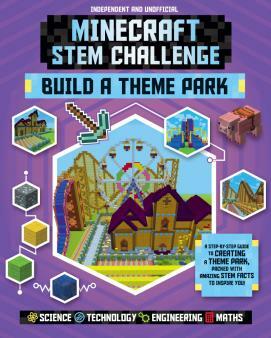 Minecraft revolves around breaking and placing blocks to create structures. There are two modes: creative, where you have unlimited resources that can be used to build elaborate structures, and survival, where you need to craft and create structures to protect yourself from the monsters that come out at night. 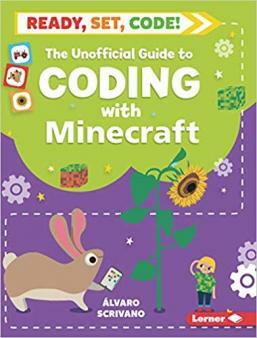 The game may seem like a huge timewaster for your primary school child, but according to Graham Bridge, who runs Minecraft-based computer clubs across Hertfordshire and holds workshops for parents, it has many educational benefits in and out of school. ‘It can show children everything from how to code to how electronics work, but parents don’t know enough about it and quite often hold back their children’s learning because they don’t appreciate its value,’ he says. 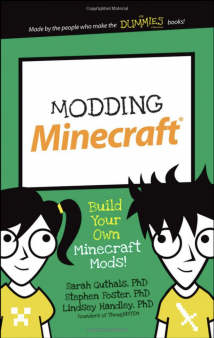 So how could playing Minecraft give your child’s learning a boost? In schools, Minecraft is being used to teach a wide range of subjects, with a special version – MinecraftEdu – having been developed especially for use in the classroom. Maths: children can develop their abstract reasoning and problem-solving skills by analysing situations and visualising solutions. Literacy: children have used Minecraft to build their own interpretations of the fairy worlds in Shakespeare’s A Midsummer Night’s Dream. Geography: one project involved children using TNT to flatten the centre of Stockholm and then rebuild it, with features including roof gardens and swimming pools. History: children might be asked to recreate 17th century London houses and then plan and build their own digital versions of the buildings on Pudding Lane where the Great Fire of London started. Physics: using a mod such as ProjectRed, children can use wires, logic gates and circuits to build light and movement sensors. 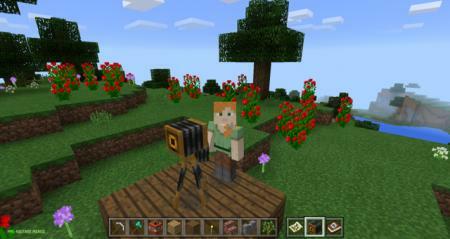 Biology: Minecraft is used to make models of a plant and animal cell. Computing: MinecraftEdu teaches coding by getting children to program turtles to perform commands. ‘Setting children challenges helps them to develop their research and problem-solving skills, and the outcomes can be quite complex,’ Graham says. 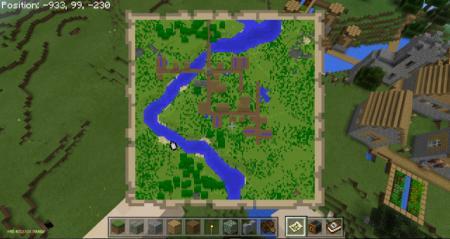 There’s also an important social side to Minecraft, with children working collaboratively on projects and problems. The MinecraftEdu website has an expansive World Library where worlds relating to subjects as diverse as multiplication, navigation and Ancient Rome are available for teachers to download and use in their lessons. These are categorised by subject and age, so that teachers can pick activities that are a good fit for their class. One school that is using Minecraft to great effect in the classroom is Lings Primary School in Northampton. ‘Using technology in the classroom has helped children take a more active role in their own learning, improve their levels of attainment and, crucially, have more fun at school,’ says headteacher Leigh Wolmarans. Many schools have tapped into the popularity of Minecraft and are running after-school Minecraft clubs, either led by a member of staff or by an outside agency. Children can be set projects such as measuring the perimeter of the school and then recreating it in the game, or setting up a scavenger hunt leading to a chest of diamonds. There’s also often the opportunity for free play. The RNLI has run a Minecraft Beach Builder challenge, helping children learn about beach safety. The Tate Gallery’s Tate Worlds are eight worlds inspired by classic works of art with stories and challenges relating to each piece.